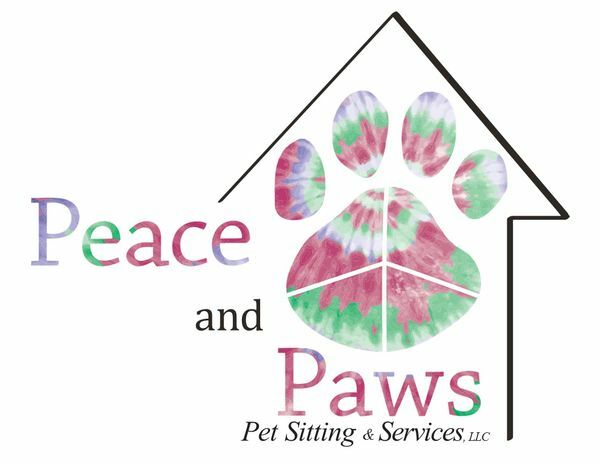 If Peace of Mind is What You're Looking for... Peace & Paws Pet Sitting is Your Solution! Welcome to Peace & Paws Pet Sitting and Services. It seemed only natural that Peace and Paws would expand into in-home pet sitting and boarding. We reached out to a valued adopter, foster, volunteer and animal lover, Casey McCabe and asked if she would like to join forces in our pet sitting venture, she enthusiastically agreed and we couldn’t be more excited. We provide a unique set of services to pet owners in and around the surrounding areas of Central NH. Our goal is to create a one of a kind pet sitting and/or boarding experience for your animals. We understand that your pets are not just an extension of your family, they ARE your family and we will bring the same level of dedication and devotion to them as you would.